A very true love story, told in counterpoint, about friendship, politics and rock n roll. 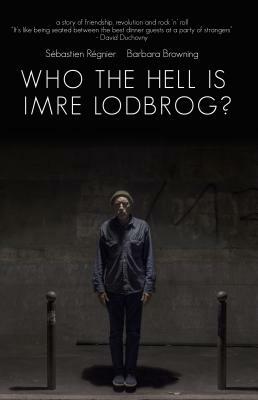 In Barbara Browning's eyes, Imre Lodbrog is the greatest aging French rock star you've never heard of, with the appeal of "Leonard Cohen, Bob Dylan or Serge Gainsbourg on shrooms." For Imre Lodbrog, music is an alter-ego experience-a late-in-life outlet for a mild-mannered screenwriter deeply shaped by the generation of May '68. Both ask the same questions: What revolution has wreaked more havoc and beauty than rock 'n' roll? And why do a certain few geniuses inside every revolution go silent and unrecognized?